Dave Welles, From Santa Cruz originally wrote the this article for the September issue of the TERMITE TIMES. This past summer, on a mid-August weekend, the Woodstock Nation celebrated the 40th anniversary of the Summer of Love. At the same time, here on the Monterey Peninsula, a bittersweet celebration of sorts occurred in our own Wood Nation: the auction of the Nick Alexander Collection. If you were alive enough to fog a vanity mirror, you surely heard about it. The pre-auction chatter was relentless. 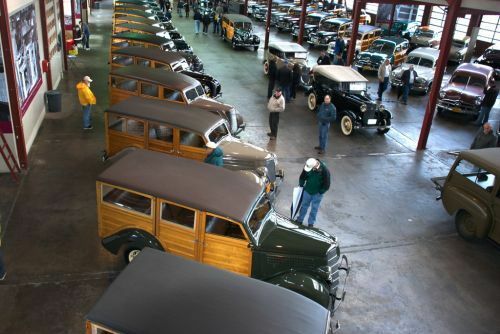 We all wondered what prices these woodies would fetch, and by extension what our own cars might be worth, especially in this wretched economy.